Valentine’s Day is a big hearted invitation to share the love! What can you do to make the day special for your kids? 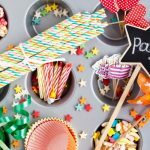 We’ve got some decoration and activity ideas that work for a home party or a classroom celebration. Add a heart-shaped cake or cookies to a dessert table, decorate with some of these themed craft ideas and make everyone happy! Energetic kids like to stay busy so have several ideas ready to capture their attention. Get them to sit still with the crowd pleasing themed word search games, coloring pages, mad libs and puzzles that are available for a wide range of ages. Many of childhood’s favorite games can easily be given a Valentine’s twist with hearts, too: Pin-the-Heart, Bingo, Tic-Tac-Toe, Memory Game, and Heart Hunt (instead of Easter eggs) are a few examples. Crafting is a popular activity with most kids and heart shapes are simple to make. 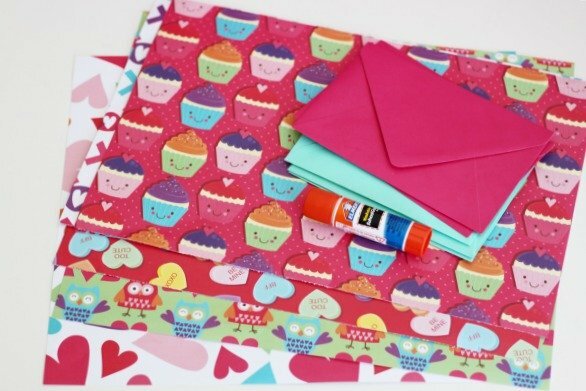 Stock a craft station with a variety of paper and ribbon, google eyes, stickers, glitter, lace, washable markers, and even hole punches to inspire the sweetest handmade Valentines. To make the Valentines even more exciting, use heavy cardstock hearts. Have each child draw the name of a family member, a neighbor or a friend (don’t tell the recipient). The child should write a note on the heart that begins, “I like you because…” When the message is complete, cut the heart into puzzle pieces, put them in a decorated envelope and make a delivery—secret or not. – Use only heart shapes to create Valentine people, animals and super heroes. -Create red and pink thumbprint heart critters. -Use lots of hearts to fashion a mobile. -Make a heavy cardstock heart-shaped frame; add a piece of contact paper. Cover the contact paper with pieces of red, pink and white tissue paper to make a sun catcher. -Share the love with our feathered friends and decorate milk carton bird houses with hearts. 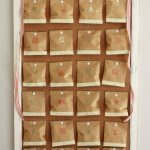 -Garlands are easy to make by securing paper hearts with glue dots or if the kids are old enough to yield scissors, have them use the paper doll chain method but cut out hearts. 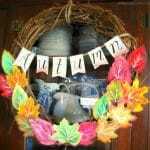 -Let the kids decorate windows and doors with their creations. With most ceilings, straight pins and ribbon will work to suspend hearts from the ceiling, too. 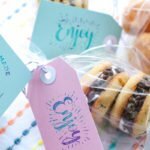 -Cookie decorating is an edible way to craft—and kids love it! Have a few heart shaped sugar cookies for each child and several containers of frosting and embellishments. 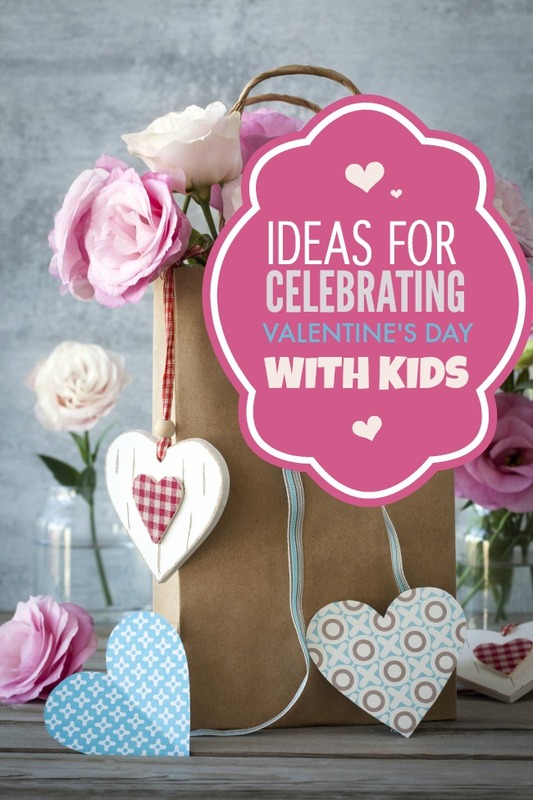 Treats and surprises will make even the youngest family members grin–but this Valentine’s Day, make the sweetest holiday even more special by helping the kids color their world in shades of red, white and pink with some of these fun activity ideas.